The Renewable Heat Incentive (RHI), a Government scheme to encourage homeowners and businesses to choose renewable heat appliances as an alternative over fossil fuel technologies, is to undergo a number of changes over the next few months. Starting in April 2016, these changes could mean that self-builders in particularly could benefit. Coming into effect at Easter, the changes will mean that self-builders can instantly apply for the RHI scheme instead of having to occupy the property for a period of six months, which is currently the procedure. This combined with the static tariff rates until July 2016, means that domestic RHI applicants can take advantage of the current rates for longer. Of course, once the new tariffs are announced in April, this could urge people to put the gears into motion quicker to ensure a more appealing tariff is secured. Furthermore, those wanting to apply to the RHI will have one less restriction in the fact that they will not require a Green Deal Assessment to be eligible for the scheme. Applicants however will still require adequate insulation and an Energy Performance Certificate (EPC) to help calculate the property’s heat requirements and determine RHI payments. The scheme covers renewable heat technologies including: Ground and air source heat pumps, solar thermal and biomass systems, all of which have seen ranging degressions since the scheme was launched in 2014. From April 2017 solar thermal will may no longer eligible under the RHI scheme depending on proposal review. Degression is managed using an expenditure trigger; if certain technologies reach this within its quarterly allocation applicants to the RHI scheme in the next quarter could receive a lower tariff. The fact that tariffs won’t be changed until July 2016 means that there’s a little more time for applicants to benefit. There is also a change to tariff indexation. Both Domestic and Non-Domestic RHI are subject to an annual adjustment in line with inflation to take into account changing prices in the economy. Currently, the indexation rate has been the Retail Prices Index (RPI); this is no longer classed as a National Statistic which means that all new applications accredited on or after 1st April 2016 will be linked to the Consumer Price Index (CPI). Current participants will still be linked to RPI, with new participants adopting the CPI, which is largely used across Government. 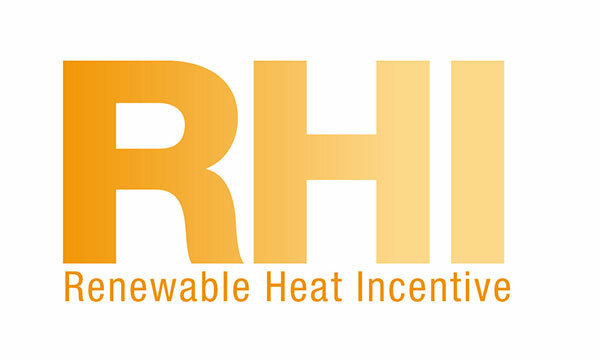 For more information about the changes to the RHI please head to the dedicated DECC page, which has a full rundown of changes.